A fascinaing look back at Manchester, New Hampshire's famed mills and the immigrant population that were drawn to this industrial city a century ago. 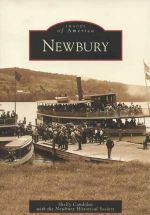 An interesting photo history of Meredith, New Hampshire, featuring historic images of the town along with many contemporary photos. A photographic study of New Hampshire's many covered bridges--both past and present. 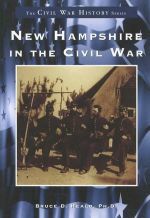 A unique photo collection detailing New Hampshire's role and participation in the Civil War. 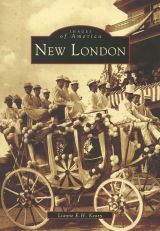 A photograhic history of the central New Hampshire town of New London, home of Colby-Sawyer College. 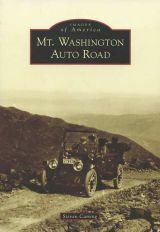 A fine photographic history of New Hampshire's beautiful Lake Sunapee region. A fascinating collection of rare postcard images from New Hampshire's Newfound Lakes region. 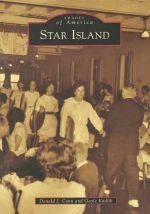 A newly published photo history of this unique island off New Hampshire's coastline.